Corrugated cardboard is already one of the most environmentally friendly packaging solutions on the market, as it is made from at least 75% recycled materials and is fully recyclable and degradable. 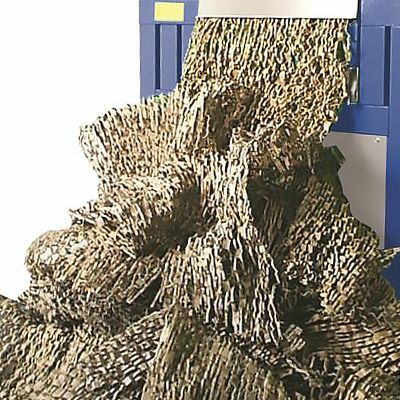 Now this cardboard shredder will allow you to make even more use of it by turning your used cardboard boxes into an effective void fill or protective matting at a fraction of the cost – both financially and environmentally - of alternatives like packing peanuts and bubble wrap. 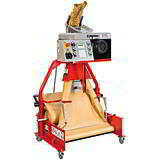 It’s quick and easy to use, and will produce up to two cubic metres of shredded board per hour. This economic machine will quickly cut corrugated cardboard up to 320mm and 10mm thick, with an output of up to two cubic metres of shredded board per hour – that’s a throughput rate of ten metres per minute. 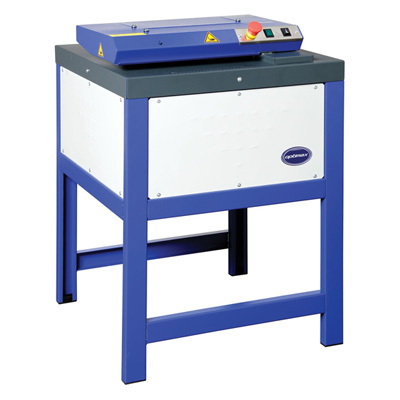 The cutting-edge and energy-efficient drive technology is powered through a frequency inverter; what that means in practice is that it has a high motor torque even at low speeds, to provide an even more powerful shredding action. This is a very operator-friendly cardboard shredder. There’s no need to make any adjustment for board of different widths or thickness, and it takes a matter of seconds to switch from void fill to matting settings. You can even quickly set a precise width for your matting with the easy-to-use punched measuring scale. 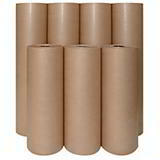 The fastest paper packing machines in the industry!